Hi Divas! Sami Wunder here! Most gorgeous, successful women that I have coached or that I am coaching seem to have one running theme in common – they are highly picky about their men! I understand them. I really do. These women want the best for themselves. Why should one settle for less, right? Plus, we’ve all been there. Haven’t we? I remember disqualifying men as potential partners because they did not meet my “English grammar correctness” requirements, or because they were “not entertaining enough” or because (worst one!) they were “too sweet and nice to me”. Can you spot the one chief quality I was exhibiting all this while that I was sticking to my useless checklist and disqualifying men? Yes! Back then I was very judgemental of all the men around me! However, with time I found out that my judgement of these men didn’t speak much of them in reality. In other words, at a deep sub-conscious level, I believed I “wasn’t enough” just the way I was – to be loved and accepted for who I truly was. I didn’t feel like I had a birth right to be loved – just for who I am inherently and not because of all the flurls and curls that society would want us to have. However, as you know my story, I turned this around for myself. The big word that helped me here so much was: Self-Acceptance! And no, I didn’t end up marrying a short, unattractive man who dresses badly… I married a handsome, tall, masculine man without even looking for it to happen! The turning point here was my own vibe. When I learnt how to let go of judgement and really get curious about and see another person´s soul instead of just the exterior, energetically I became a more a relaxed, feminine energy woman and therefore, much more attractive to my kind of man in the first place. If you find yourself finding faults in a man who wants to woo you (judging), STOP yourself and ask yourself – Where am I judging me? 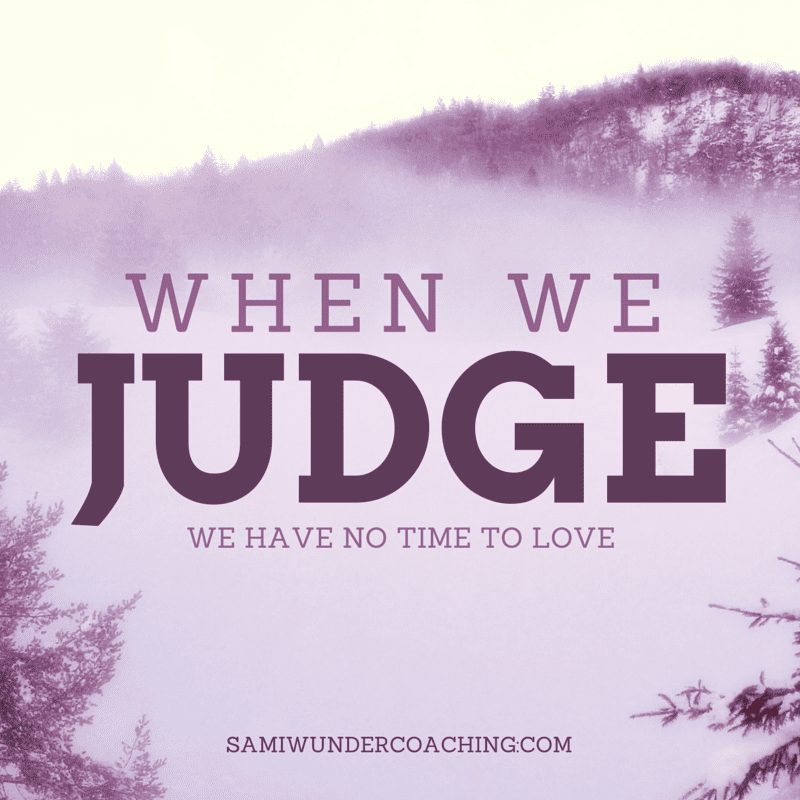 You will always catch that our judgement of others is almost always resulting from the fact that we are judging ourselves. When we can fully and completely embrace ourselves, we can just sit with a man, feeling relaxed and at ease, feeling curious about what his inner world looks like, what kind of a person he is instead of dissecting him down like a frog on a laboratory table. And what will this do to your dating experiences? It will help you STAY OPEN to different kinds of men and the diversity of quality and experiences that they can bring to your life.. IF ONLY … you can give them a chance. Have you had similar experiences with pushing good men away because they didn´t make it on your checklist? I would love to hear from you in the comments section below. To help you stay open and positive (and stop those self-judging negative voices), it helps to listen to my affirmations audio. 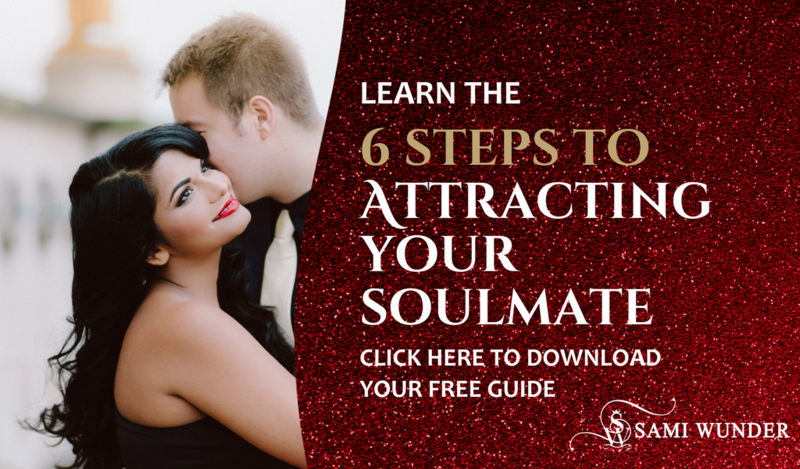 Together with my ebook, they will really make dating a whole new experience for you. Find them both in my special offer Diva Dating Toolkit! P.S.- This article by no means indicates that you should continue dating/being with a man who is an alcoholic, takes drugs or is physically abusive. It is only meant to indicate that there are a large sample of really good single men out there who are rejected by us women for reasons that have nothing to do with a man’s long term ability to love us and be there for us – things that should REALLY matter when selecting a potential partner.